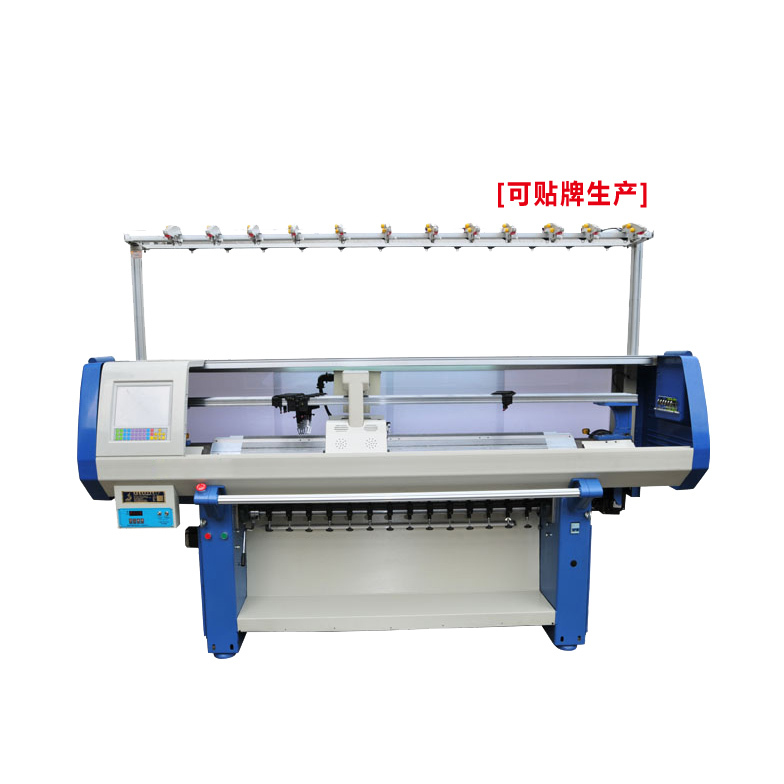 Single carriage with double cam system, This S-series computerized flat knitting machine without comb device, use digital technology to achieve the machine knitted for transfer, tuck, pointel, intarsia, jacquard apparent shape, hide shape, and other regular patterns knitting function . Can knitted basic single or double jersey plain fabric, irregular multi-colors jacquard, intarsia, cable and pointel structure patterns. Which suitable to knit by yarns of pure silk, mix silk, synthetic, wool, acrylic, mixed fiber material etc. Controlled by servo motor with 24 sections speed optional, max 1.2m/s. Servo motor will use the precise back award control and link up the high speed operation ability of digital signal processor (DSP),which control IGBT to produce the accurate output electric current. Kint, miss, tuck , transfer, pointel, intarsia, jacquard, hide, or apparent shaping and other regular or irregular patterns. Controlled by servo motor racking within 2 inches and with fine adjusting function. The safety alarm detect device ,achieve to up down and left-right swing function, which surmount the normal flat knitting machine with detect simply left-right swing only and great increase the detect protect functions. The transfer cam is compose designed ,single or double cam system all can transfer an other cam system for knitting which will achieve to high production efficiency knit. Controlled by stepping motor, 24 section stitch selectable adjustable scope supported by subdivision technology:0-650,the stitch of the knitwear can be accurately controlled. 6yarn carriers on each side of 3 guide rails, shiftable on any needle position. 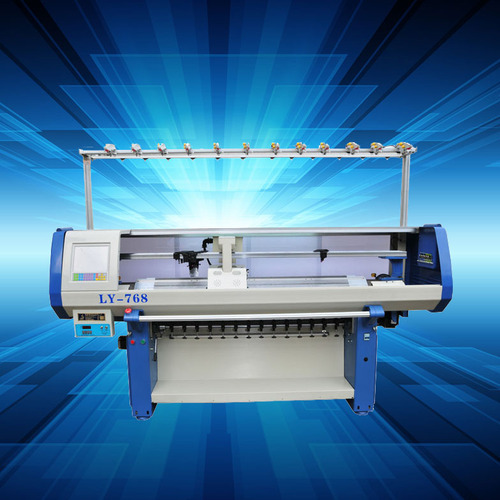 The machine will automatically alarm if yarn-breaking knots floating yarn rewind end of knitting, fail of racking needle breakage error programming occur also set up the safety auto-lock protect device. 1、Screen 、Adopt LCD touch screen and figure interface, input device :USB internal storage 1G, A great amount of design files can be stored at the same time and they can be fetched out for use at any time as per production reourements. 2、Monitoring menu: each kind of operating parameter can be shown and they can be adjust at any time when the machine is running, making conveniences for operations as much as possible . 3、Free design system is visual and easy to understand and upgrade. 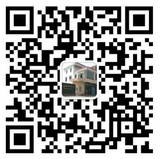 4、Multi language version： there are Chinese and English. Single-phase 220V , adopt advanced CMOS technology, having memorizing function at power shock stop.